Supported by an ultramodern packaging unit, we pack our products with premium materials and ensure their longevity. Courtesy our unit, we can provide customized packaging solutions too. We can make timely delivery of bulk as well as retail orders courtesy a wide vendor, distributor and logistics service provider base. 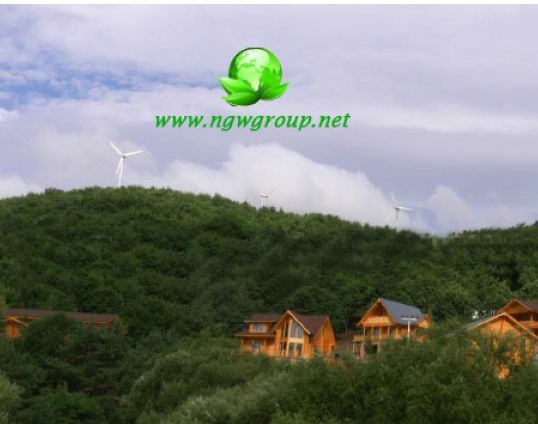 The 30KW Wind Turbine, made available by us, is largely appreciated for its efficient performance, high endurance, sturdy construction and long service life.